In May 1972, Scottish footballing legend John McGovern scored a goal that made Derby fans roar as he sealed their 1971-72 league championship win. 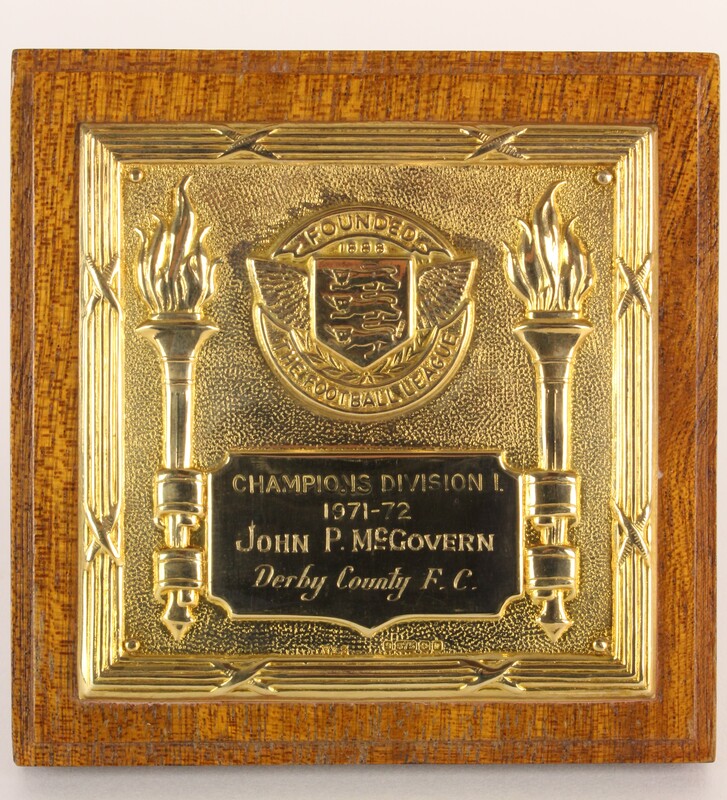 Now McGovern's medal from this winning match will be coming up for auction, a stunning piece of memorabilia for an Derby fan. We check out how McGovern became one of Derby's most important players ever. Born in 1949 in the Scottish coastal town of Montrose, John Prescott McGovern's career boasts captaining the Nottingham Forest side that twice won the European Cup under the unrivalled management of Brian Clough and Peter Taylor. At the age of just 19, McGovern became the youngest player to play in all four divisions of the Football League. In September of 1968, Brian Clough signed McGovern to Derby for £7 500. It was here that Clough positioned McGovern as central midfield to take advantage of the player's talent for controlling the ball with both feet. In January 1969, was part of the Derby side that won promotion to the First Division at the end of his first season there. 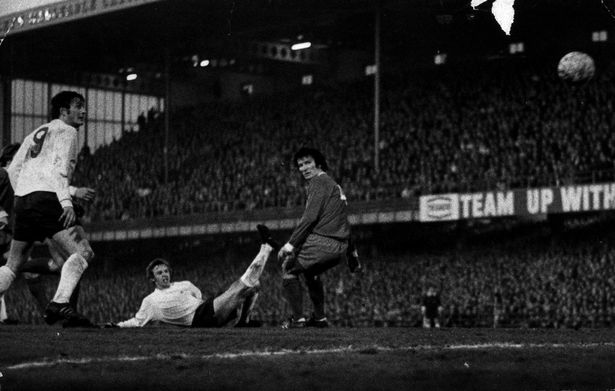 From then on McGovern played in nearly all of Derby's matches with his final match for Derby in February 1974. In 2007, the former Nottingham Forest captain and double European Cup winner John McGovern was inducted into the Scottish Football Hall of Fame. The numbers in McGovern's career are incredible, he played for The Reds over 330 times and won 8 titles with his respective clubs. John McGovern's medal will be part of John Pye's Memorabilia auction ending on 7th December. Viewing will take place in Marchington on 27th November and 4th December.